Is It Time To Hitch A Ride On Shares of Harley-Davidson Inc (HOG)? Insider Monkey finished processing more than 700 13F filings made by hedge funds and prominent investors. These filings show these funds’ portfolio positions as of September 30. What do these smart investors think about Harley-Davidson Inc (NYSE:HOG)? Is Harley-Davidson Inc (NYSE:HOG) an attractive stock to buy now? The smart money is taking an optimistic view. 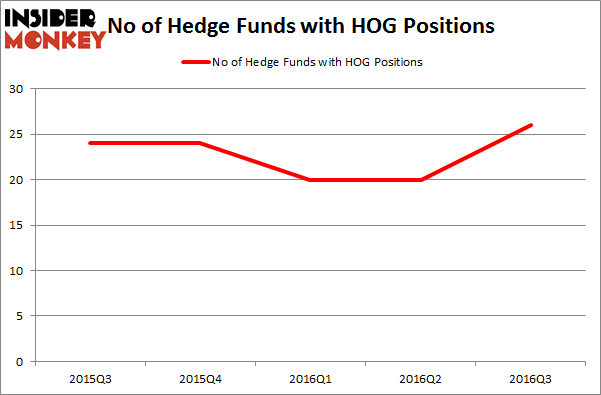 The number of long hedge fund positions increased by 6 lately. The level and the change in hedge fund popularity aren’t the only variables you need to analyze to decipher hedge funds’ perspectives. A stock may witness a boost in popularity but it may still be less popular than similarly priced stocks. That’s why at the end of this article we will examine companies such as Regency Centers Corp (NYSE:REG), Coca-Cola Enterprises Inc (NYSE:CCE), and Aramark (NYSE:ARMK) to gather more data points. What does the smart money think about Harley-Davidson Inc (NYSE:HOG)? At Q3’s end, a total of 26 of the hedge funds tracked by Insider Monkey were long this stock, a boost of 30% from the second quarter of 2016, resulting in hedge fund ownership of HOG hitting a yearly high. With hedge funds’ capital changing hands, there exists an “upper tier” of noteworthy hedge fund managers who were increasing their stakes significantly (or already accumulated large positions). 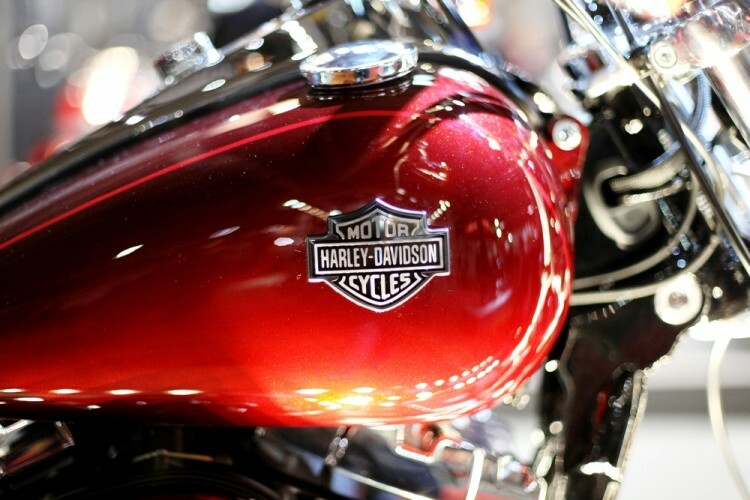 Of the funds tracked by Insider Monkey, Cantillon Capital Management, run by William von Mueffling, holds the most valuable position in Harley-Davidson Inc (NYSE:HOG). The fund reportedly has a $297.2 million position in the stock, comprising 4.2% of its 13F portfolio. Coming in second is Impala Asset Management, led by Robert Bishop, holding a $65.2 million position; the fund has 4.3% of its 13F portfolio invested in the stock. Other members of the smart money that are bullish consist of Daniel Bubis’ Tetrem Capital Management, Matthew Lindenbaum’s Basswood Capital, and Tom Gayner’s Markel Gayner Asset Management.